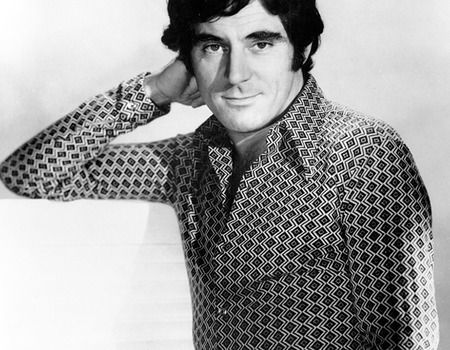 For the past five years, Newley Night has been an annual celebration of the late and very great actor, singer, songwriter, director and all-round entertainer Mr Anthony Newley. From its initial beginnings in a public house in Brentford, Newley Night has moved into the West End and featured a whole host of stella talent all paying their tribute to one of the most original talents this country has produced. Stars of the West End and the music world have interpreted classic numbers like Feeling Good and Candyman to some of the lesser known tunes from the myriad of musicals he was involved in creating. Each annual celebration has been hosted by actor, comedian and cabaret star Steve Furst who will once again compère this show, featuring more exciting names wanting to pay homage to this great British one-off.